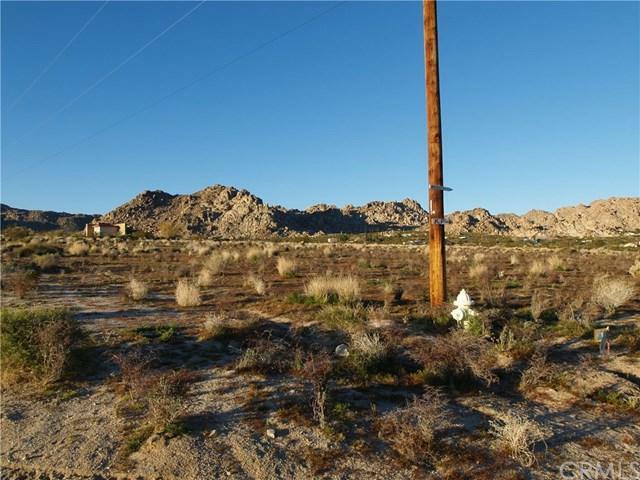 BIG five ACRES in SOUTH JOSHUA TREE, power / water adjacent! 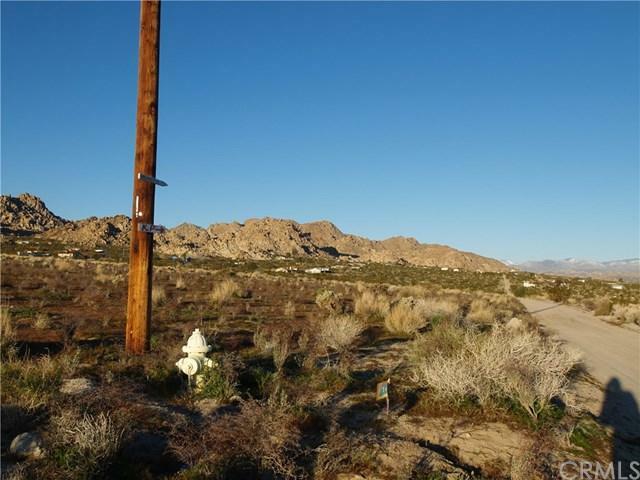 Not far from Joshua Tree National Park boundary, this fantastic view property is a perfect build lot with an even, gentle slope, open views in all directions, walking distance to hiking trails, not far from downtown Joshua Tree Village. 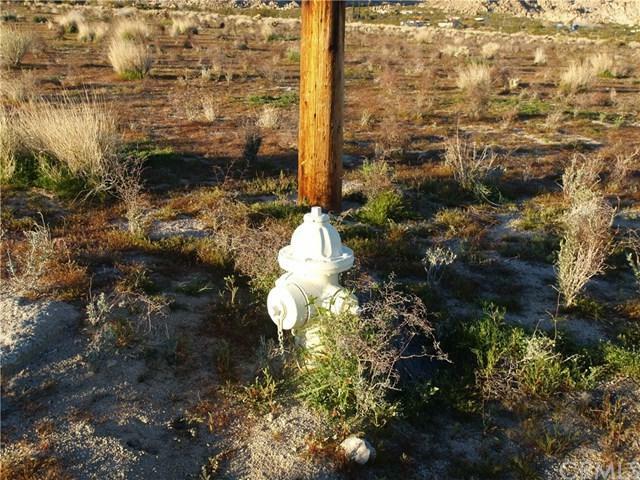 Water and power on Sunkist, even a fire hydrant at property corner. 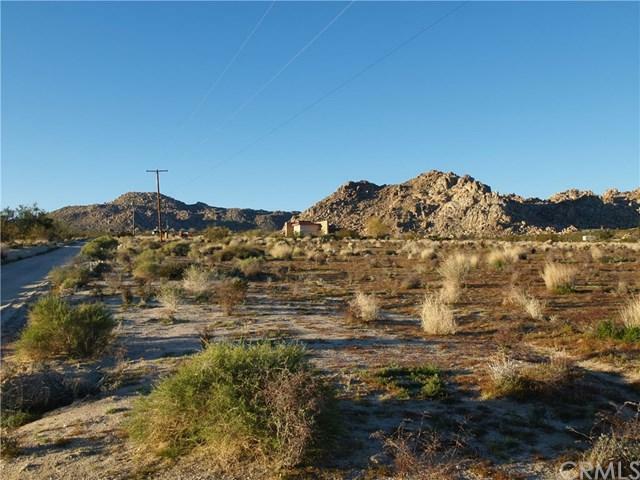 Acreage properties south of the highway with utilities adjacent are rare and can sell quickly. Come see this one today!